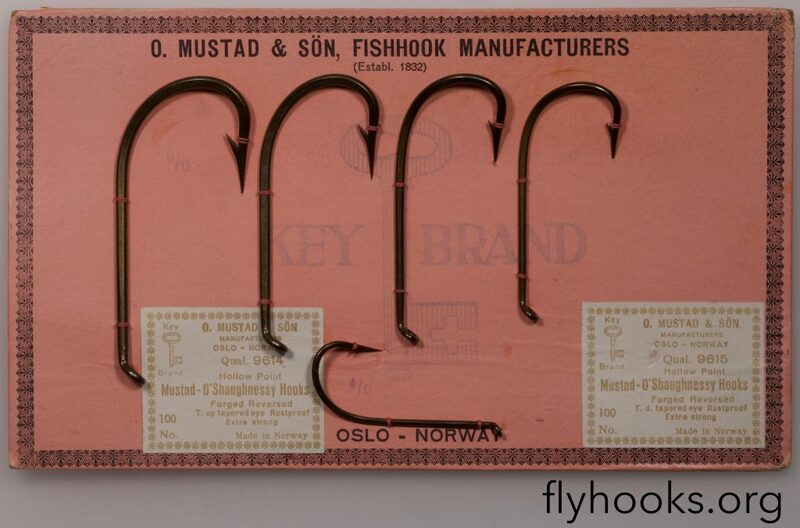 Home » Posts tagged "mustad"
On flyhooks.org I have collected a lot of hooks: now counting more than 1100 images of different hooksizes. 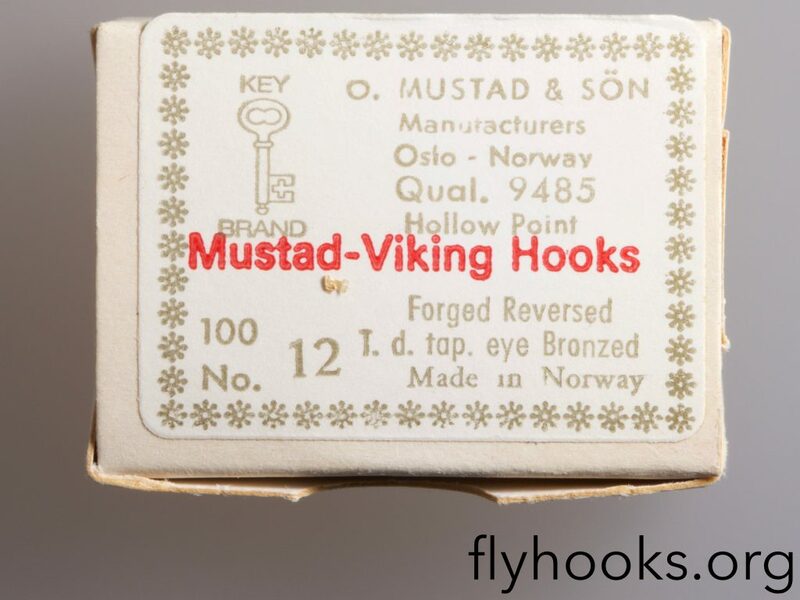 Having these as a reference is of great help to the many that now visit the site every day, but there is always more to help with the identification or history of the hooks. 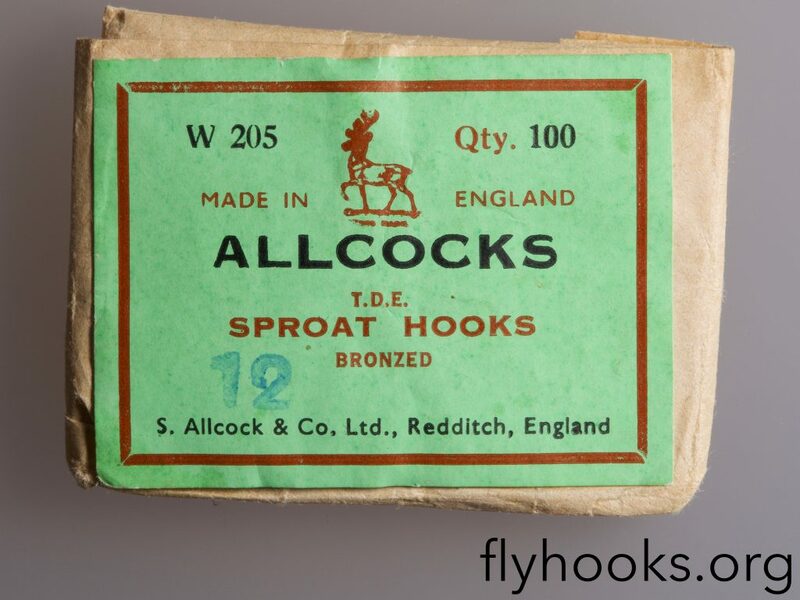 I look at this as a natural part of the history of the hooks, and include both old and new boxes (today’s boxes will at one point be of historical interest). I have more boxes (mostly more recent) yet to be photographed, but I’m starting with the first 100+ today. 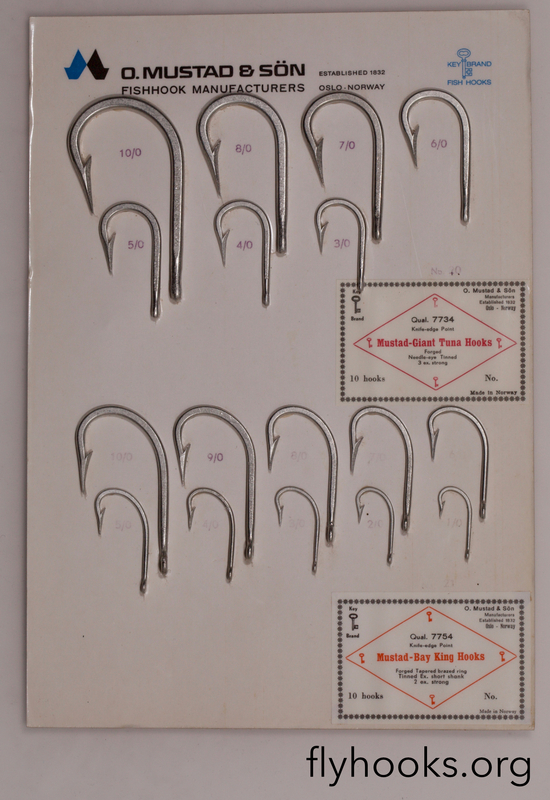 I will try to create separate entries for the hooks for the different batches of hooks where the hook has evolved from one package to the other, to see if there are differences in the hook itself when it comes to where it comes from. 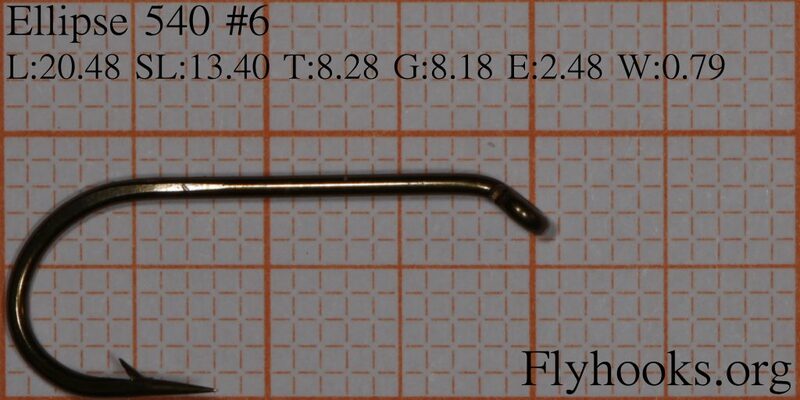 The URL is http://flyhooks.org/boxes and is linked to from the frontpage of flyhooks.org in addition to be a part of the “Other” menu point at the top of the page. 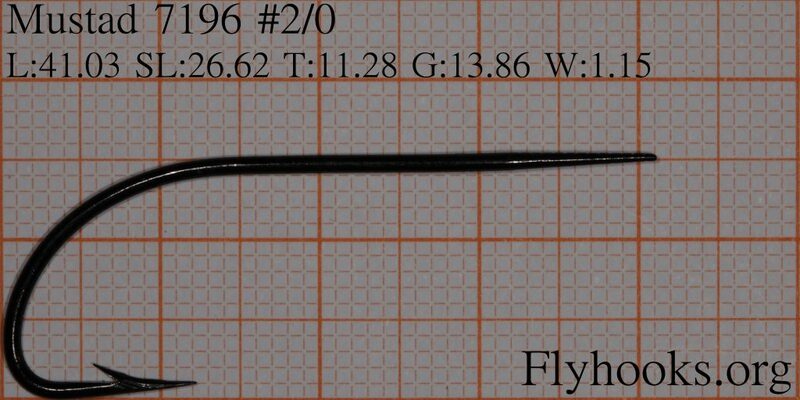 “The Spey Tyer” group on facebook have the concept of “New shanks day” where new patterns are presented and given as a challenge for the community to tie up. I enjoy these as they are digging up patterns that I wouldn’t normally go for immediately, and you get to see the different interpretations of the same pattern. 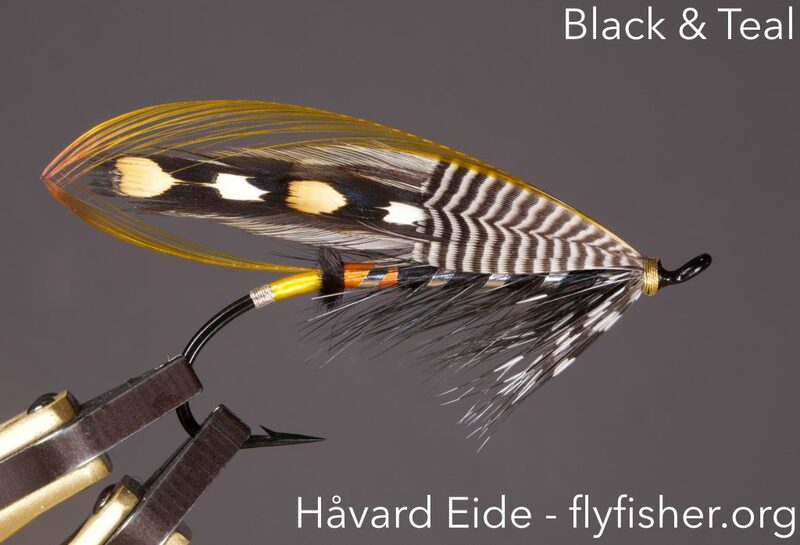 The Black and Teal is from Francis Francis “A book on angling“, and appears in “Farlows Salmon Flies”, where the first body section also is described with yellow or red instead of the orange from Francis. These are not sewed together with thread, but rather laminated on the sheet of paper. 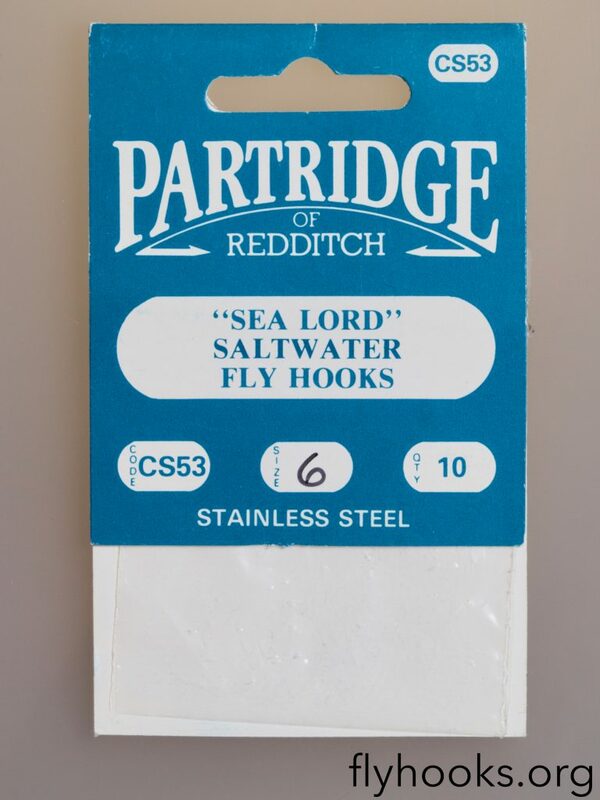 Some of them do have a bit of rust because the points and barbs have cut the laminated plastic and humidity have entered to the hooks. More to come very soon: I have some A4 cards coming up from the same batch of hooks! 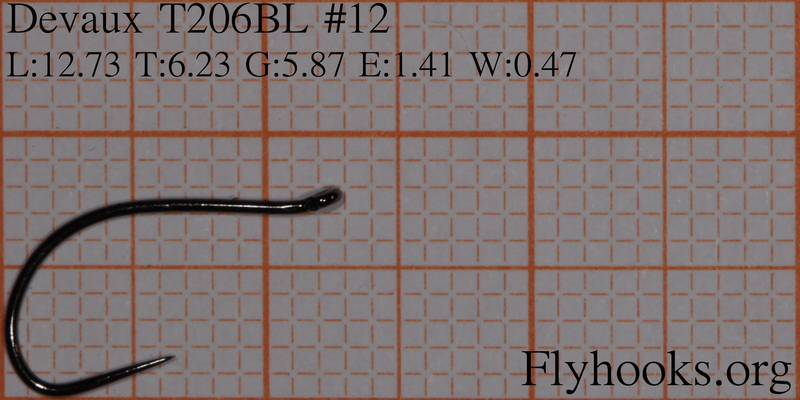 So: some new brands and a good lot of hooks added today. Up next is a good batch of TMC ready for photography, then more Allcock, Mustad and some interesting Japanese hooks after that.